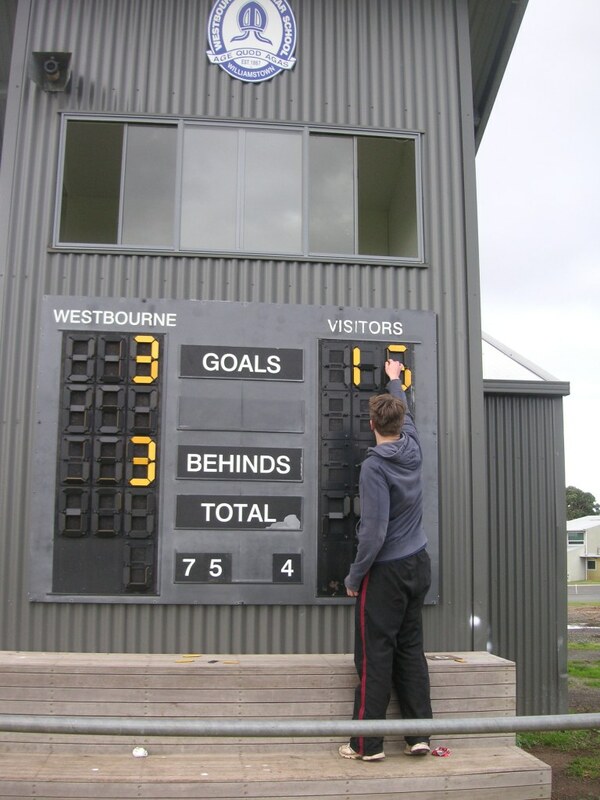 Old Westbourne play in D3 of the Victorian Amateur Football Association. 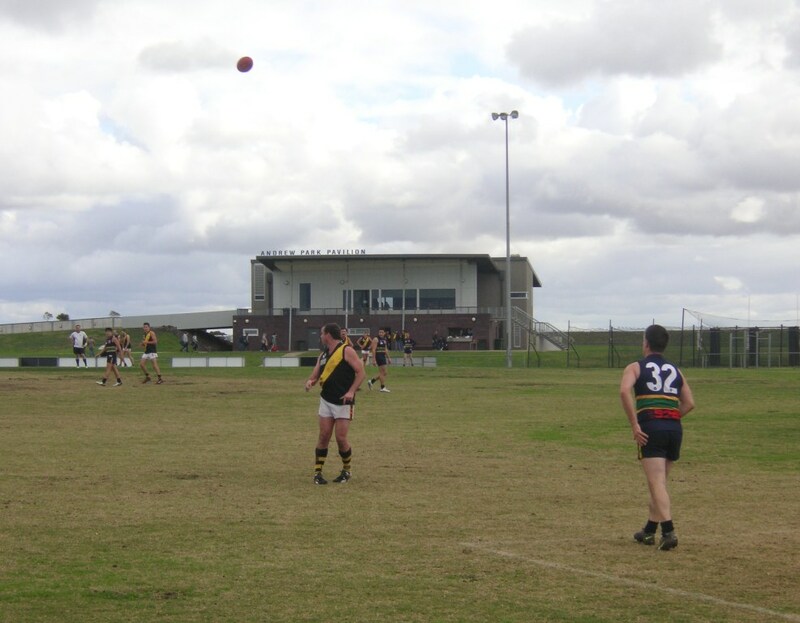 The club formed in 1990 and won D4 flags (seniors and reserves) in 2004 and the D3 seniors flag in 2007. 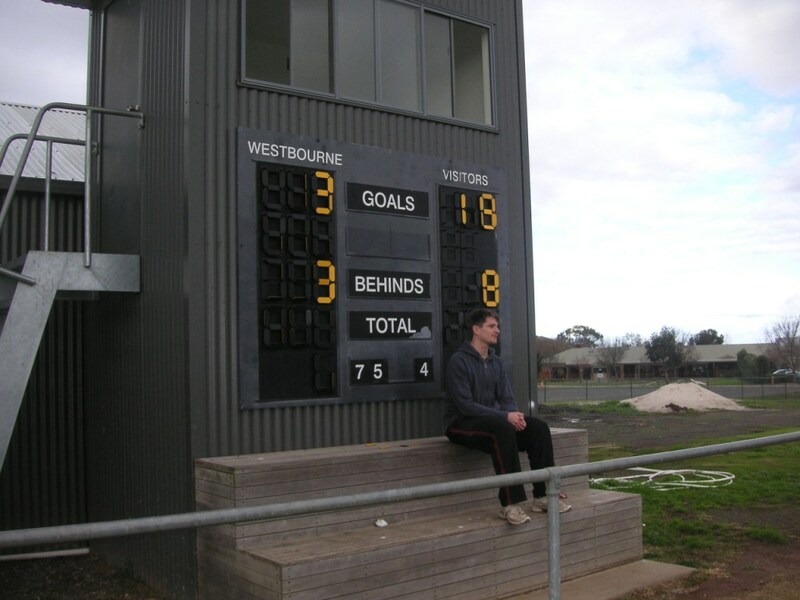 It’s been hard times lately but the club enjoys fine facilities, with new ovals and the Andrew Park Pavilion. Truganina is part of the ever-growing western suburbs of Melbourne, where brick veneers and McMansions are covering the basalt plains, where McDonalds and mosques vie for prime real estate. The Warriors originally played on grounds across the road from the Grammar but that land is now housing.